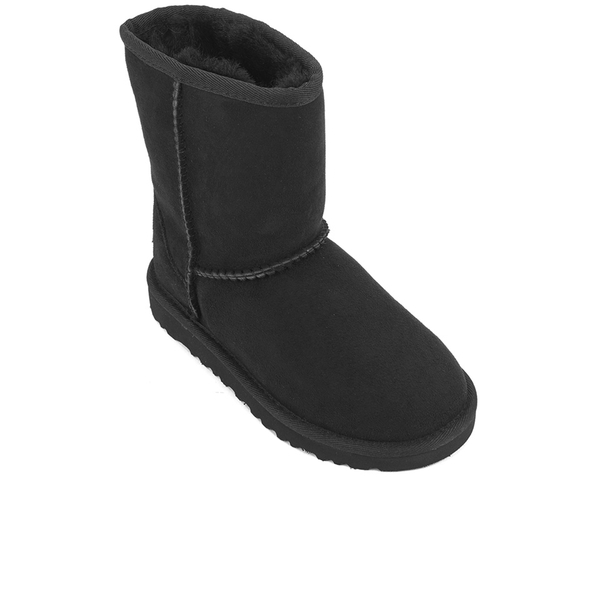 Kids' classic UGG boots with genuine suede uppers and sumptuous wool lining. A replica of its adult predecessor, the ankle boots showcase the iconic silhouette that combines comfort with functionality. 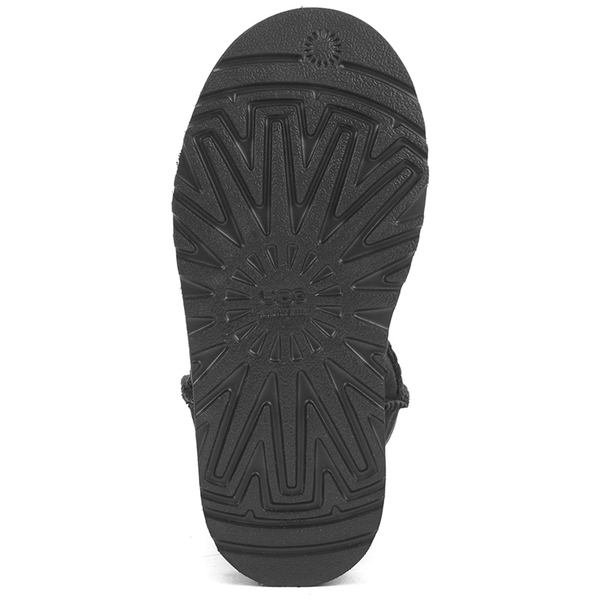 Set upon a lightweight, flexible EVA outsole with patent-protected tread design, and bound with nylon for durability. 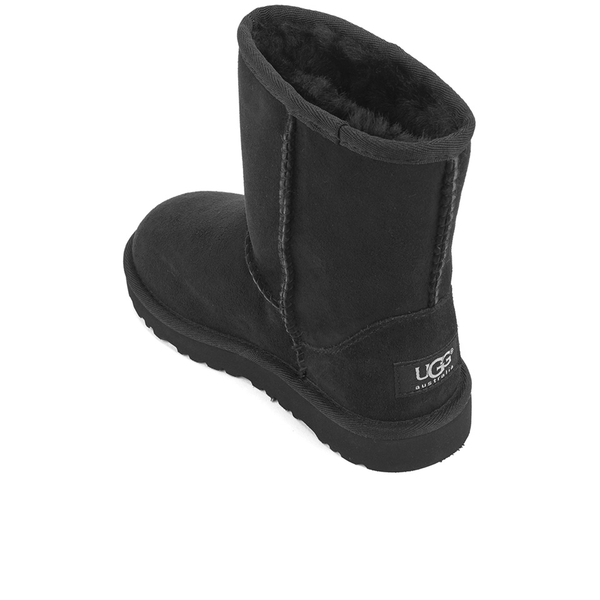 Signature UGG branding to the heel. 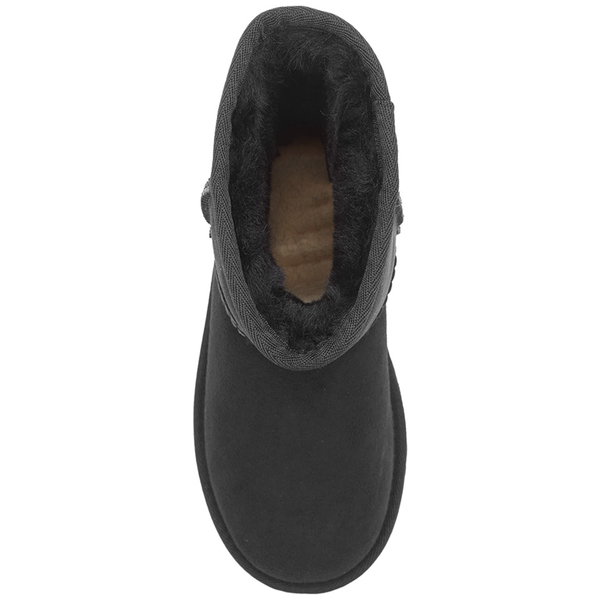 Foam and UGGpure™ wool insole. Upper: Suede. Lining: Foam and Wool. Outsole: EVA.